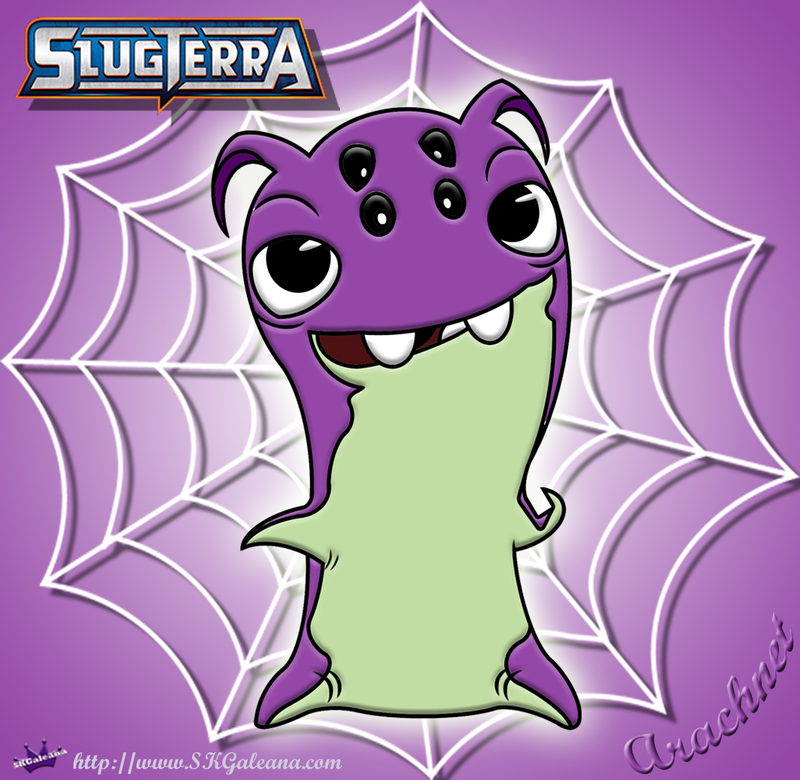 SLUGTERRA: Return of the Elementals will be on DVD 9/16! The Arachnet Slug is a spider-like Slug. It has been very useful for the Shane Gang and has saved their lives on numerous occasions. 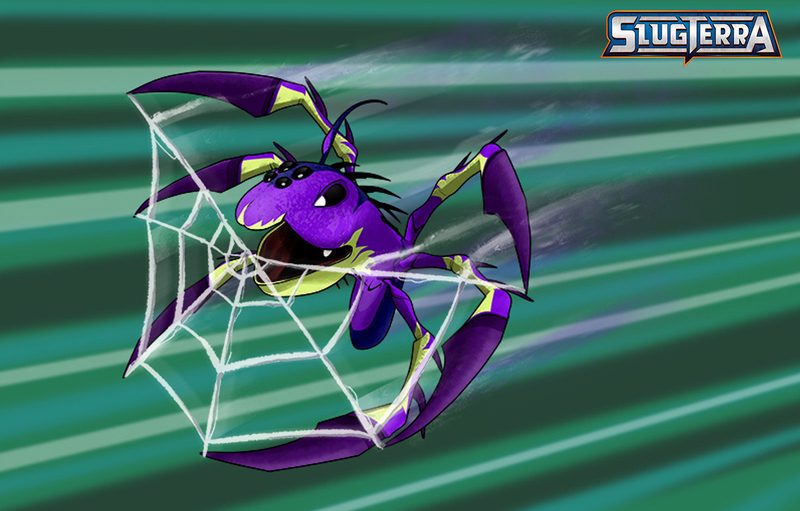 Its uses vary from spinning a soft landing area to creating a vine-like web a SlugSlinger can use to swing from trees or ledges. This slug may only have 6 attacks, but its abilities are only limited by the imagination of their SlugSlinger.